HI FAMILY! I LOVE YOU! PERU IS SOOO COOL! The minute I got off the plane to Dallas I found a couple missionaries waiting at the same gate as me. I could tell they were missionaries right away because their Americanized clothing was a dead giveaway. Then, I called ya'll, Amy, Grandma J and proceeded to board the plane filled with little cute latino babies. They all looked at me so funny and I made an idioto out of myself by making crazy faces. Then I shared an interesting conversation with a sister next to me about the importance of airplane snacks. But that isn't the best part. 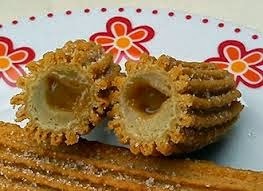 They have hugemongous churros here filled with caramel. I can already tell that I'm going to have to get used to smelling like a wet gym sock because of the humidity, and I know my Spanish is gonna have to improve if I want to say ANYTHING other than "Eating is good," and "I'm way excited to see a guinea pig and a llama." Especially because in a couple of days we have to teach about the law of chastity in Espanol. That'll be fun to pull the words I know from my favorite telenovela, "El Corazon Prohibito." 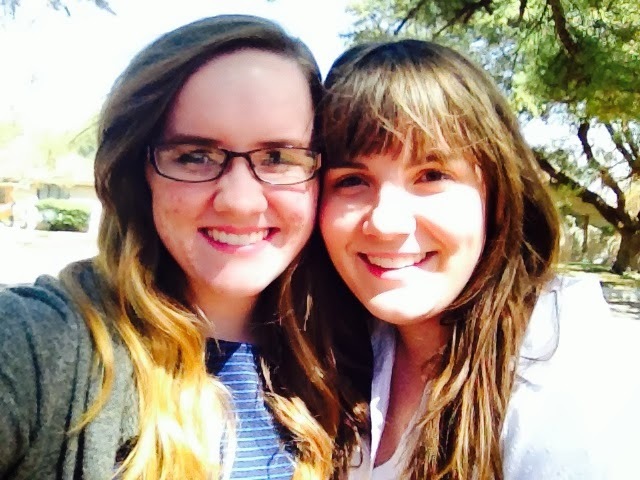 So the girl Natalie that I was chatting with before I left is my MTC companion! 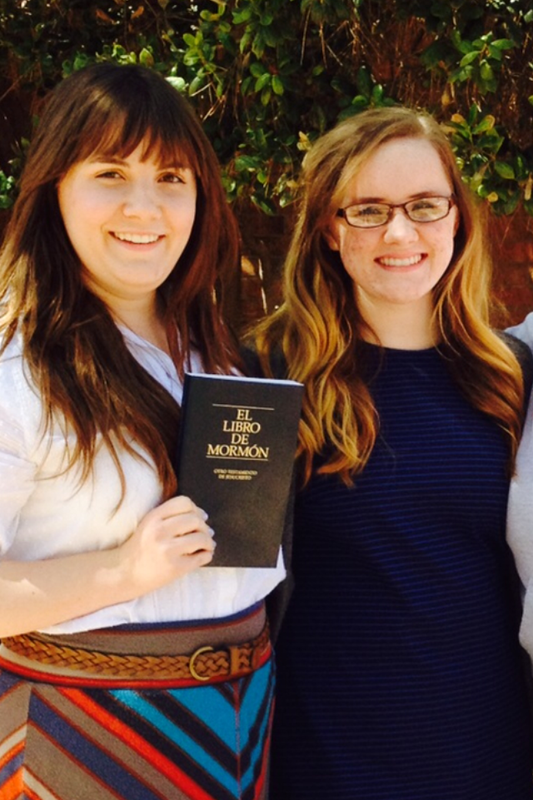 I also know that Sister Wilking and I are going to get along swimmingly because she is real sweet and takes my sass. But that is all I have time to write right now because this was really supposed to be a short message and I still stank at using this keyboard. The next letter will be mondo better. (Almost wrote mono, LOLS.) I won't worry about all this keyboard stuff, will have an hour to respond, and will be throwing grammar to the wind. I LOVE ALL OF YOU SO MUCH! THE CHURCH IS TRUE! Keep spring breaking, and be careful hiking on the crazy montanas of Ft. Davis. My next P-Day will be on Tuesday at about high noon. I'll send pics then I promise! Now this (below) is a special thing from the church that allows you to send her a physical letter with NO CHARGE, international or whatever. But, it can ONLY be an envelope with a letter or a card, or even a postcard. 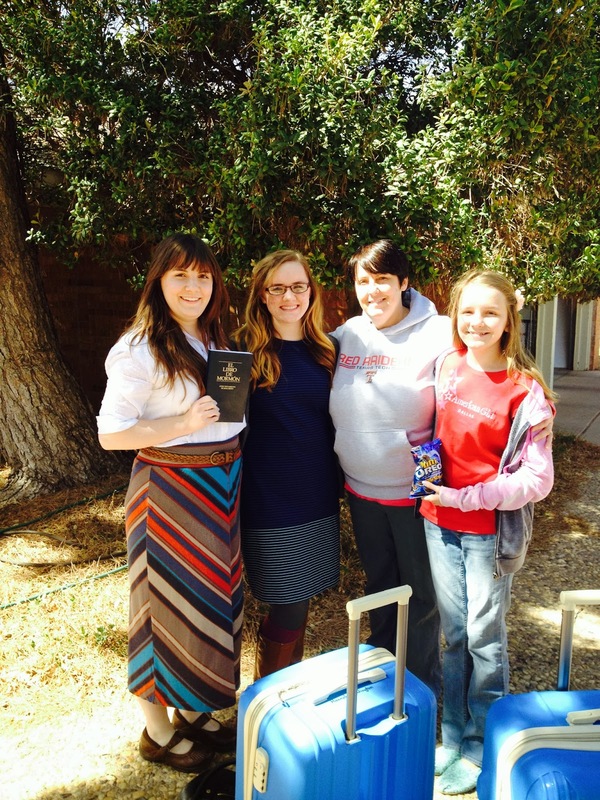 Sister Addington officially left today! 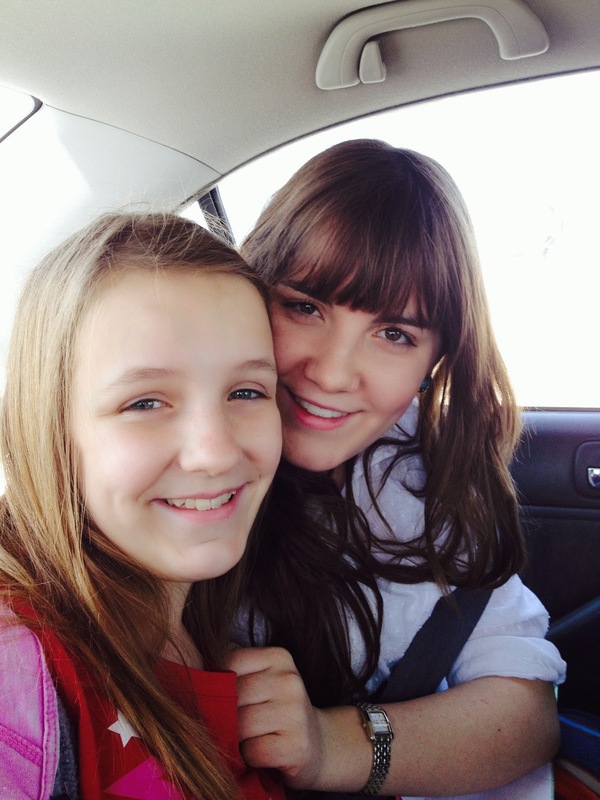 It was difficult for my family and I (Meg, Sis. Add's sister) to let her go. 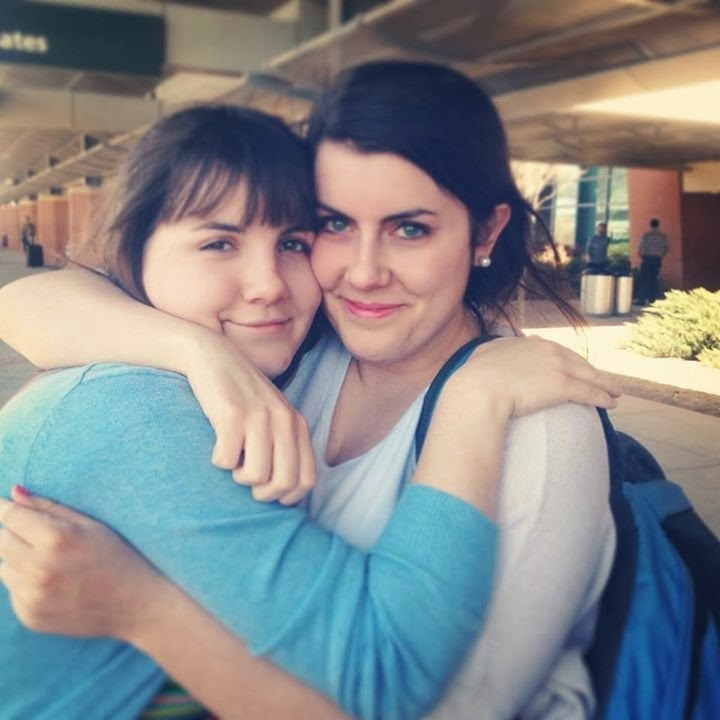 Hannah brings so much light and positivity to family, and she is such a sweet person to be around. But, our dad said that we cannot be selfish, and we must share her with the world. 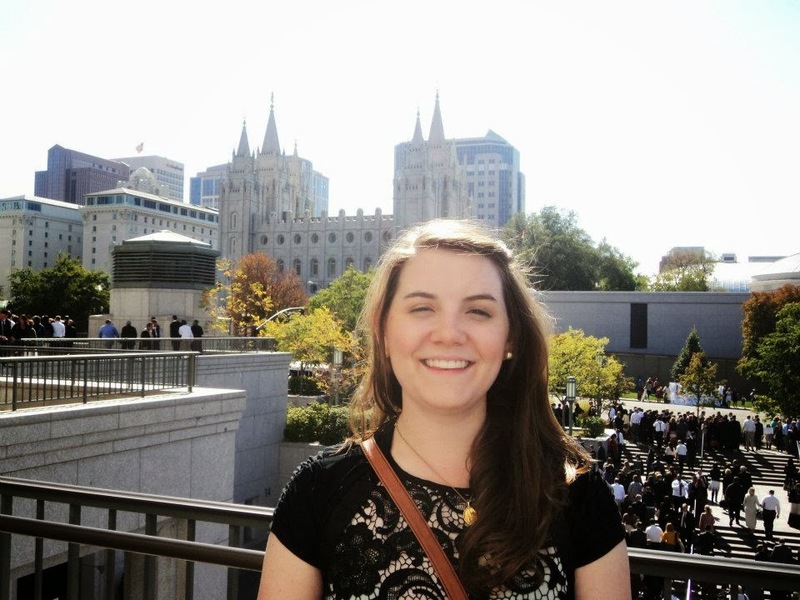 Sister Addington should be arriving in Lima here in about 20 minutes or so, and she will embark on an incredible journey that will touch so many lives. We are all incredibly proud of her decision and her bravery. Here are a few pictures we took before the boarded the plane. 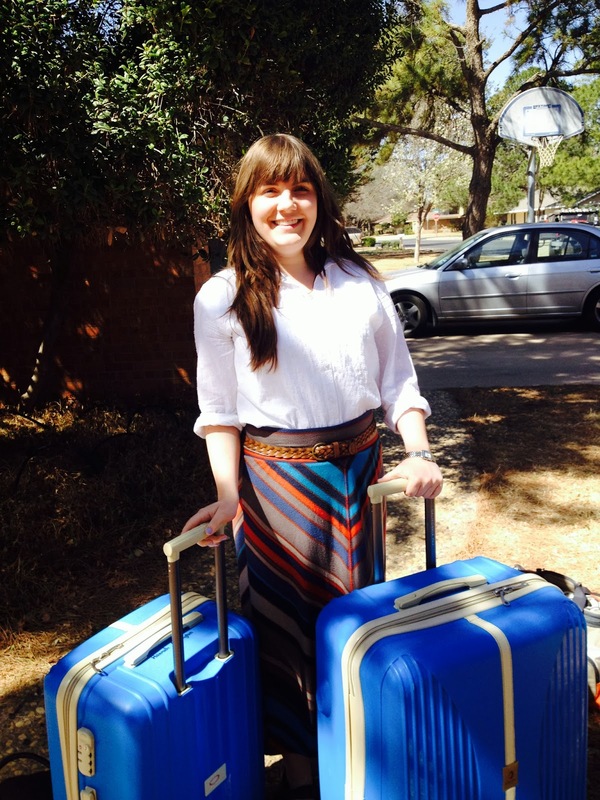 This is the missionary blog of Sister (Hermana) Hannah Addington. 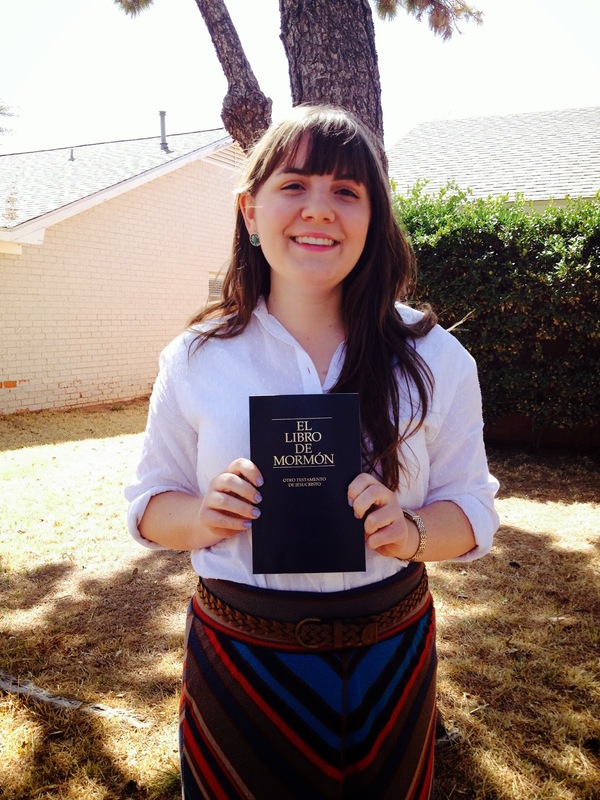 She has been called to the Lima South Peru mission and leaves on Wednesday, March 12, 2014. 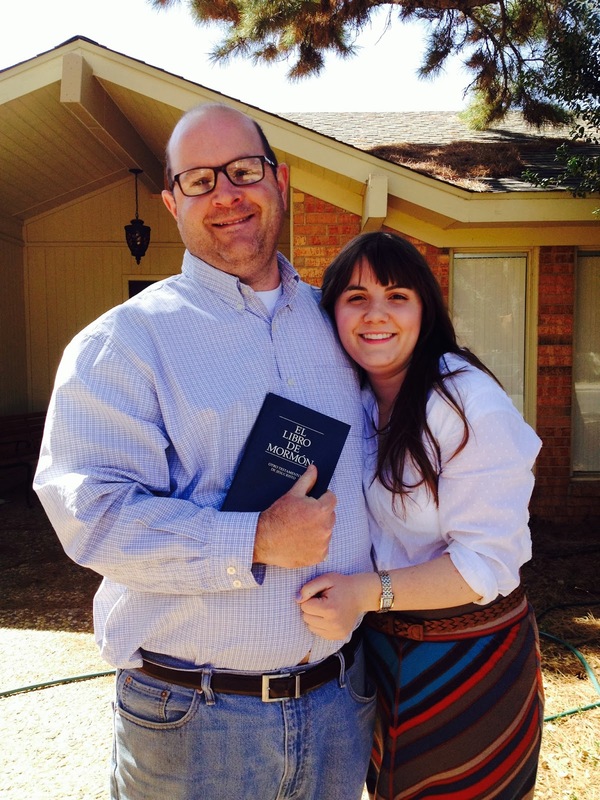 I hope you enjoy reading about her adventures in teaching the gospel of Jesus Christ!